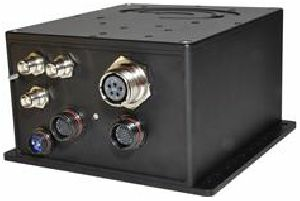 Train Data Acquisition Unit (TDAU) is an electronic device installed in the Loco (Train Engine) to record all type communication : cab videos, train coordinates, time, events and instructions sent over any electronic systems on an the Loco.Train Data Acquisition Unit (TDAU) is the pro-active and non-punitive use of digital or analog Train operational data from routine operations to improve train safety. 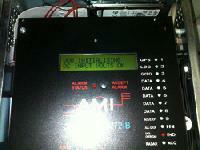 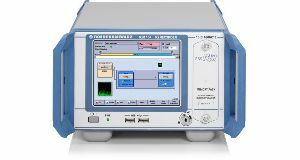 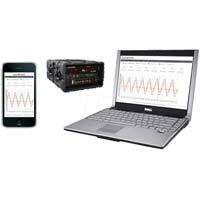 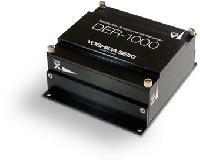 We design develop & integrate data acquisition recorder with software based on your requirement. 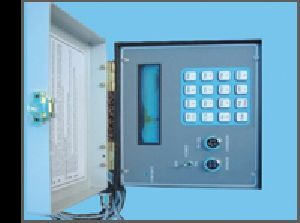 It can be any parameter like voltage, current, pressure, temperature, flow, level, vibration, acoustic, position, and many others. 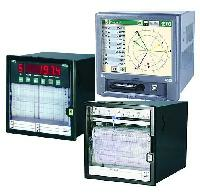 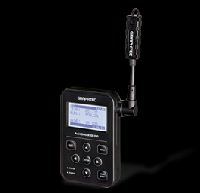 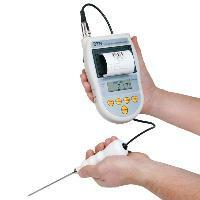 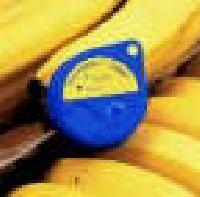 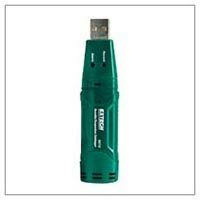 We offer Data Recorders. 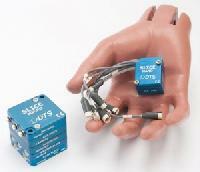 World's Smallest and complete Standalone systems, specializes in Vehicle Crash Testing, Bio-mechanics and Aerospace applications. 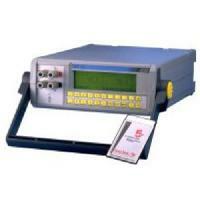 We are a preferred name among clients for availing Marine Voyage Data Recorder . 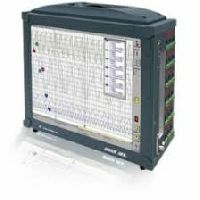 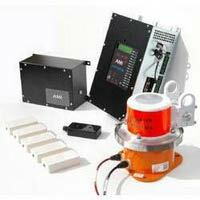 The Marine Voyage Data Recorder is in extensive demand in Marine industry. 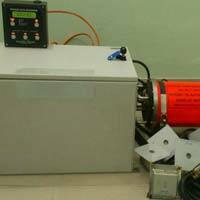 Marine Voyage Data Recorder, that we offer, is appreciated for its reliable performance. 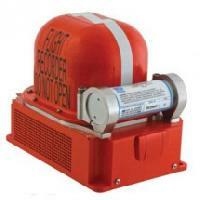 Our offered Marine Voyage Data Recorder is in compliance with the highest quality standards.